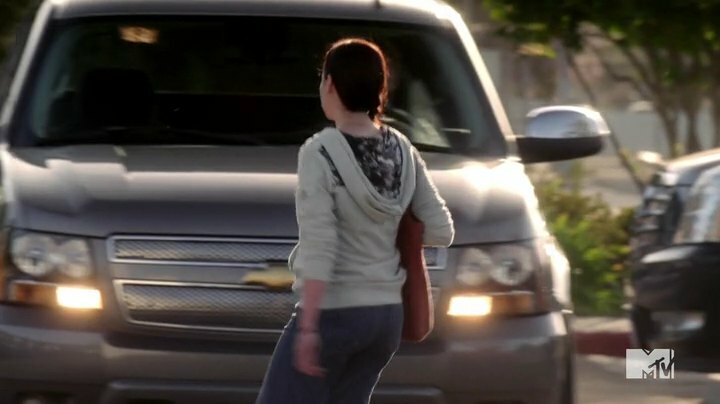 IMCDb.org: 2007 Chevrolet Tahoe [GMT921] in "Awkward., 2011-2016"
Could be a Tahoe, Suburban, or an Avalanche. Seems to be a higher trim level, regardless. 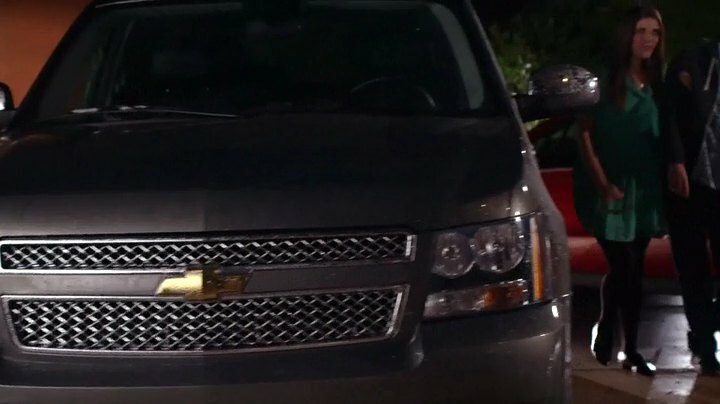 Maybe an LTZ?